Reverse lunges are a great exercise that’ll compliment your lower body workout routine nicely and will help to improve your balance and agility as well. 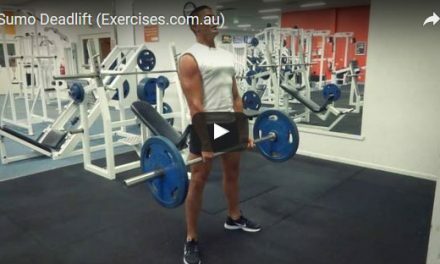 As this exercise does require more balance than the front lunge, be sure that you can comfortably complete your front lunges first before moving on to this exercise. Start standing, hands on your hips. 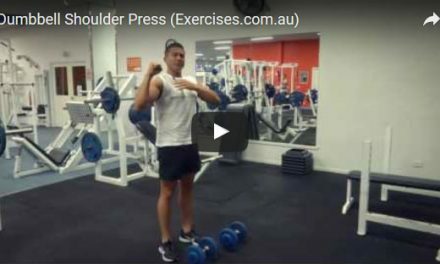 Note that if you are more advanced, you can also do this exercise holding some dumbbells at your sides or with a barbell across your back. Once balanced, lift up one leg and place it behind you about two feet. Plant the foot into the ground and then begin to bend both knees as you lower yourself down into the lunge position. Reverse directions and move back up into the starting position. Next rep, switch sides, placing the other leg back behind you. Continue until all reps are completed, alternating sides as you go. While doing this exercise, ensure that you keep the head looking forward or upwards to avoid a forward lean. Also watch that you keep the chest open as you perform this exercise and that you aren’t using too far of a step back that it makes it challenging to balance.